I read this article and found it very interesting, thought it might be something for you. The article is called Hemlines: Inside Arc – Fashion Space Gallery and is located at https://www.totallydublin.ie/more/fashion/hemlines-inside-arc-fashion-space-gallery/. 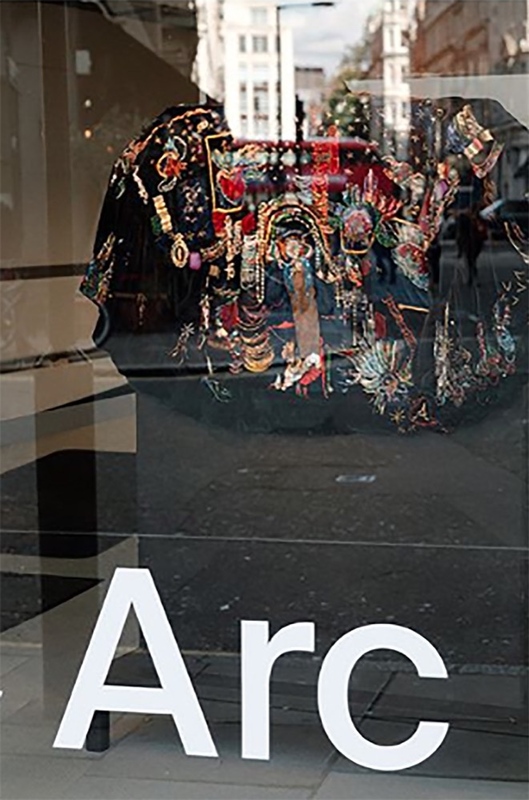 London-goers, make sure to catch Fashion Space Gallery show “Inside Arc” which liberates precious archive pieces from their vaults. Replete with masterfully-crafted garments and accessories, highlights of the show include items from Givenchy-era John Galliano, Alexander McQueen, and accomplished Irish designer Sorcha O’Raghallaigh. 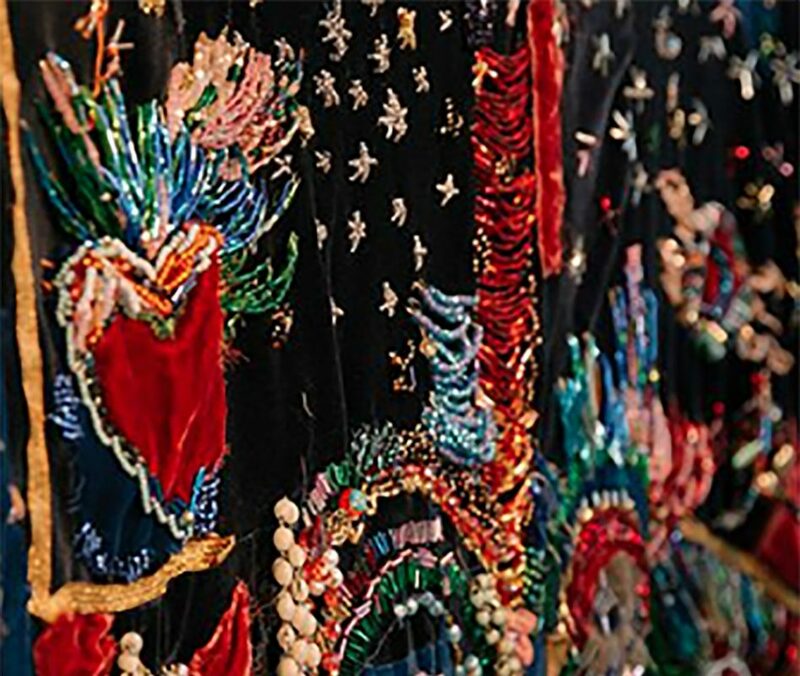 Her featured creation, a vibrant embroidered cape from her Central Saint Martins graduate collection boasting an abundance of semi-precious jewels and prayer beads, must be marvelled at in the flesh.